SOLD - 501 W Main Street West Jefferson, OH 43162! 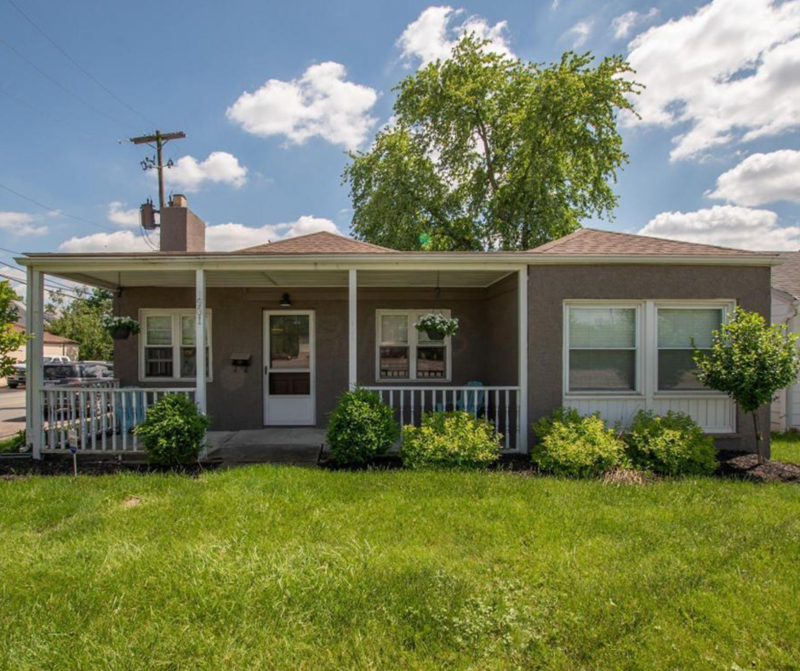 SOLD – 501 W Main Street West Jefferson, OH 43162! Check out this charming home recently SOLD in West Jefferson, OH! Click here to begin the selling process! © 2019 Columbus Board of Realtors MLS, Inc. All rights reserved. IDX information deemed reliable but not guaranteed. Data last updated 2019-04-19T17:52:05.903.